Businesses are redoubling efforts to boost trade and economic relations between Jordan and Italy. Italy is one of Jordan’s most important trading partners. 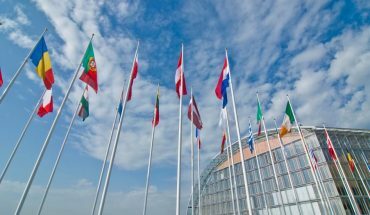 In 2016, Europe’s fourth largest economy exported some $800 million worth of products to the Kingdom, while goods worth around $100 million flowed the other way. 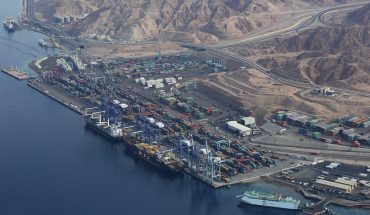 Both sides are now attempting to boost these figures even more by relaunching their previously dormant joint business council JIFCO – the Jordanian Italian Forum for Cooperation. While Italian companies might look for bigger markets and projects, JIFCO’s members are focusing their resources on boosting cooperation in specific fields, such as the medical and industrial sectors. “There is a lot to do with Italy. We have to attract Italian companies to invest in Jordan in energy, water, trade, and industry,” Dajani said. This year, together with the Jordan Investment Board (JIB), JIFCO plans a few trips to Italy, including a delegation headed by Minister of State for Investment Affairs Muhannad Shehadeh. The visit is expected to happen after the Italian general elections on March 4. Arianna Barilaro, JIFCO’s director general, said the event’s venue in Italy would be Confindustria, a government agency representing the manufacturing, construction, energy, transportation, ITC, tourism and services industries. 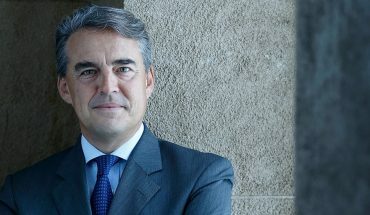 Government-owned credit export insurer SACE and trade agency SIMEST have also agreed to insure Italian companies investing in Jordan, which marks another positive turn in both countries’ relations and a push from Italy to encourage their companies to pour their money into the Jordanian economy, said Barilaro. One important Italian investment in Jordan is CRIF, which was registered here in 2015. Established in 1988 in Bologna, CRIF is a global company specializing in credit bureau and business information. CRIF established Jordan’s first credit information bureau under the guidance of the Central Bank, which gathers credit information on individuals and businesses, such as banks, microfinance organizations, and institutions working in the fields of insurance, telecommunications and services. 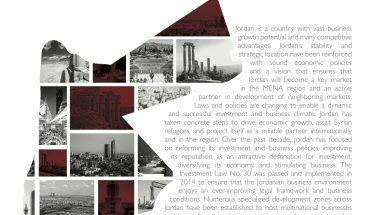 “Jordan could also be a hub for investments for companies looking for regional opportunities who can establish their regional offices here. For Iraq, Palestine and Syria you want a safe hub in Jordan,” said Barilaro. Another institution that works on attracting Italian investments and trade into Jordan is the Italian Trade Agency. 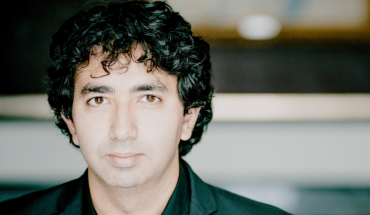 According to the agency’s Director Alessio Ponz de Leon Pisani, the organization helps Italian exporters enter a market by organizing events as well as facilitating their participation in international exhibitions and workshops. Pisani believes Jordan could do more to promote the products where Jordanian companies have a competitive edge, such as pharmaceuticals, cosmetics, particularly Dead Sea products, food and agricultural products, as well as telecommunication services—in Italy. 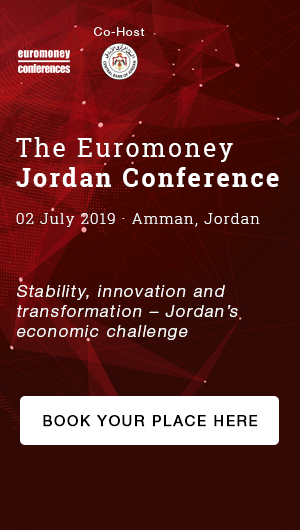 Furthermore, Pisani cited the Jordan Compact—which the Kingdom signed with the EU in February 2016 and aims to help the country cope with the Syrian refugee crisis—as a helpful tool to increase Jordanian exports going forward. Jordan and Italy also signed the Jordan Response Plan for 2017-2019, which included a 162 million euros loan. Of the total sum, 20 million euros is a donation from the Italian government while the remainder is in soft loan, 85 of which will go to aid the Jordanian budget and the other 85 for the Kingdom’s executive development program. Beyond trade and the economy, big-spending Italian tourists are now finally returning to Jordan in greater numbers after years of regional instability. Both countries also share the same passion for archeology, with Italian archeologists making up the majority of those who excavate for historic treasures in the Kingdom. Last year, the Italian Archaeological Consortium in Jordan was launched by the Italian archaeological mission in Jordan in order to facilitate their activities and to strengthen the cooperation among the Italian stakeholders and the Department of Antiquities, enhancing the political and cultural relevance of Italy in the field of cultural heritage. Throughout the years, Italian archeologists have helped excavate and restore historical gems such as Mount Nebo, Jerash, as well as sites in Petra, Um Rassas, Wadi Al Zarqa, Jabal Al Mutawwaq, and Khirbet Al Batrawy. The consortium will oversee the development of the Regional Center for Restoration to renovate antiquities and safeguard cultural heritage in Jerash, and take part in the 14th International Conference on the History and Archaeology of Jordan (ICHAJ), planned in Florence in 2019. JIFCO is also planning a football match between Italy’s national football team and their Jordanian counterparts this year. The proceeds of this match will go to building Piazza d’Italia in Jabal Al Webdeh where people can sit and enjoy a water feature and green spaces. “Italy and Jordan mark a relationship enriched by strong cultural, commercial, and political cooperation. We believe that more could be done to turn Jordan into a true investment hub for Italian companies interested in the Jordanian and regional markets,” Barilaro said.